Nearly 300 participants from more than 30 different countries attended the conference. 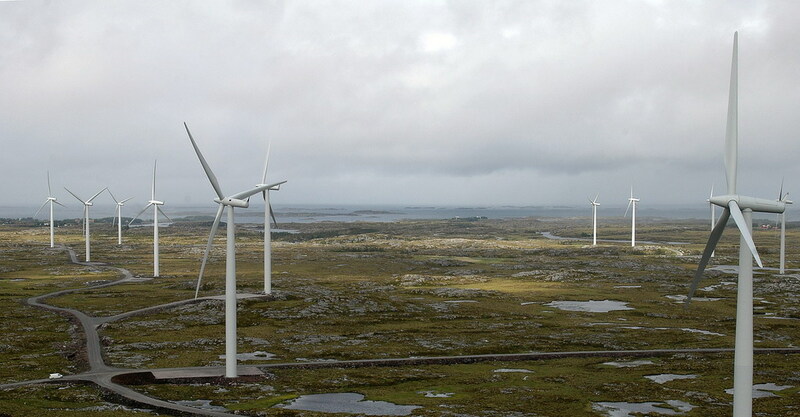 On behalf of those involved in arranging the CWW2011 I will take the opportunity to express our gratefulness for joining us in Trondheim and share knowledge, experiences and ideas on environmental impacts from wind energy generation. For us it was a pleasure to have so many outstanding scientists gathered, and we are very honoured by the positive response we have received. To those unable to attend the conference I will say that another chance probably will appear within 3-4 years, as delegates from several countries indicated that they would consider hosting the next CWW. Posters from the conference are now made available on the poster page as soon as they are submitted by the authors.